Happy New Year! Now is the time for a fresh start and to make promises to ourselves. – to write down all of my ideas for a book of my own! 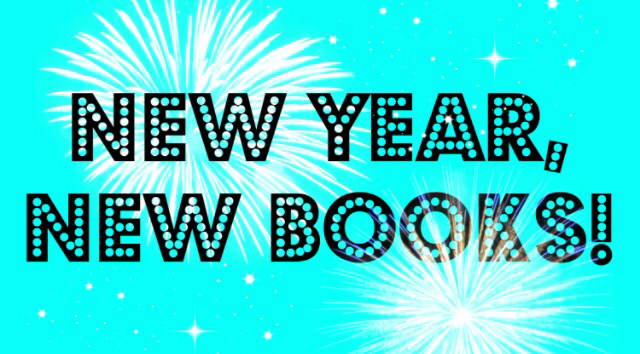 Do you have any book related resolutions? Please share them with me, they might make my list too! I want to try and discover lots of new authors. I think that to read a very wide range of books, maybe we could write mini stories (3 paragraphs max) and others could read them? Why not? Just make sure that nobody takes your ideas? Love it though. Do you think being an author might be on the cards when you’re older? Maybe, but I’m not too sure! I’m going to try and write a whole story, because I always get started on one, and never finish it! How’s the book coming along then, Masie? Here’s My story. I’m making it up off the top of my head, so it’s not the best. Here goes! Leila was almost caught be the treacherous beast. He was so close! Wait… that’s not the start? Silly me. Let me tell you from the beginning. Once, in a small town in north Carolina, live a young adult called Leila Porter. She had lived with her roommate, Carol Beret, for about 2 years, when Leila got an email from her parents. We just wanted to let you know that we won two tickets to the Bahamas, and we wanted you to have them. You can go with Carol! Leila was stunned. She had always dreamt of being there. But Carol… she had otherwise seen enough of there. “Seriously? You want me to go to the one place that my parents died? Great friend, Leila.” exclaimed Carol. “I didn’t know that! I can’t read minds!” Leila, by this point, was quite frustrated. I can’t think of an ending! I may have to finish it after school tomorrow or tonight, but It’s a bit tricky without a plan! i’ll finish I tomorrow. hope you enjoy it!